The perfect match for mailing greeting cards! 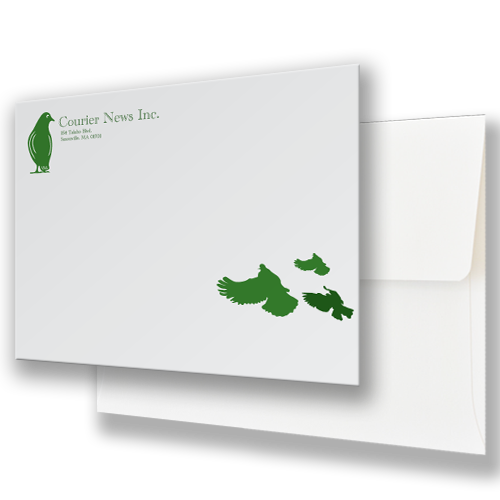 Make a statement that reflects your brand or personality with custom printed envelopes. Professionally printed custom envelopes create a strong impression in business correspondence, whether for formal letters, or holding a collection of marketing materials. It's a way to tie your messages to you and your company, which shows attention to detail and maintains your brand identity. 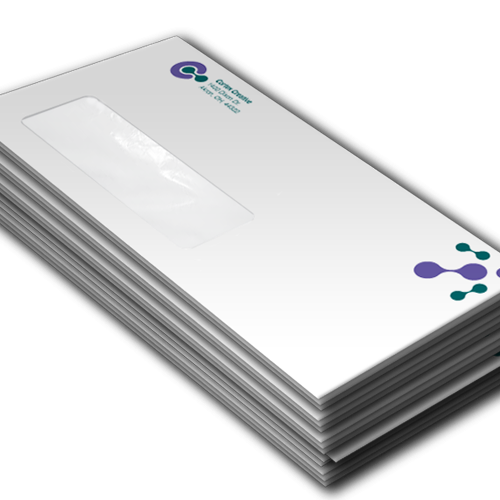 Custom Printed Envelopes are the perfect way to showcase your company before your recipient even opens the letter. Quality Envelope printing like you’ve never seen before. We don’t sacrifice quality on the size of the order or specifications of the job. You’d be silly to pass up on creating Custom Envelopes—don’t let anyone tell you otherwise! With gorgeous inks and immaculate attention to detail, our team is ready to outfit your mailing items with the best of the best! Our uncoated stock, is super easy to write on with both pens and pencils. It’s also a very classical & elegant finish. Specific spot color using a pre-determined Pantone Matching System formula. This ensures 100% accuracy & consistency between printers across the nation and is typically used in envelope, letterhead, or logo printing. 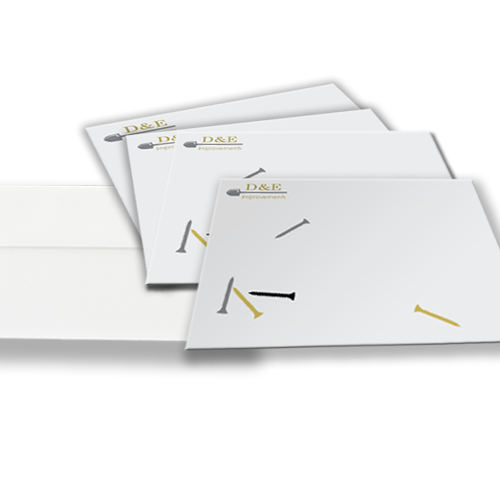 Want to create a compelling envelope design that is sure to make your recipients open it? Use the Hotcards design team! 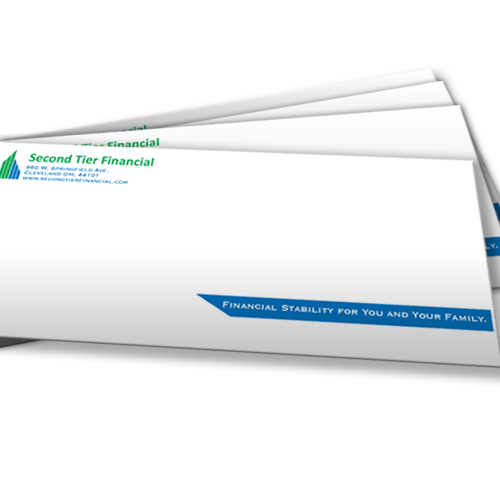 #10 Envelopes Step up your direct mail marketing tactics with custom printed envelopes. 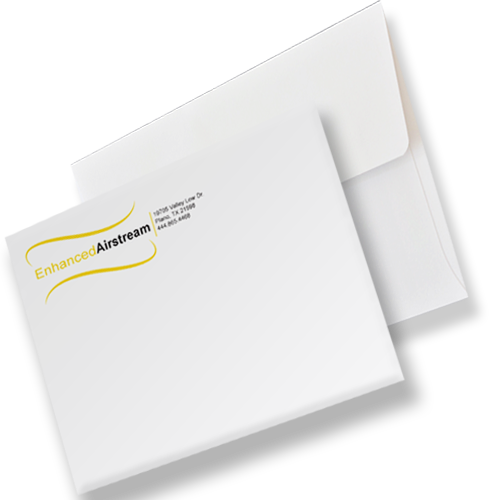 #10 Window Envelopes Perfect for standard size mail when an address window is needed. A2 Envelopes Custom envelopes ideal for greeting cards! A6 Envelopes Perfect for notecards, and thank you letters!